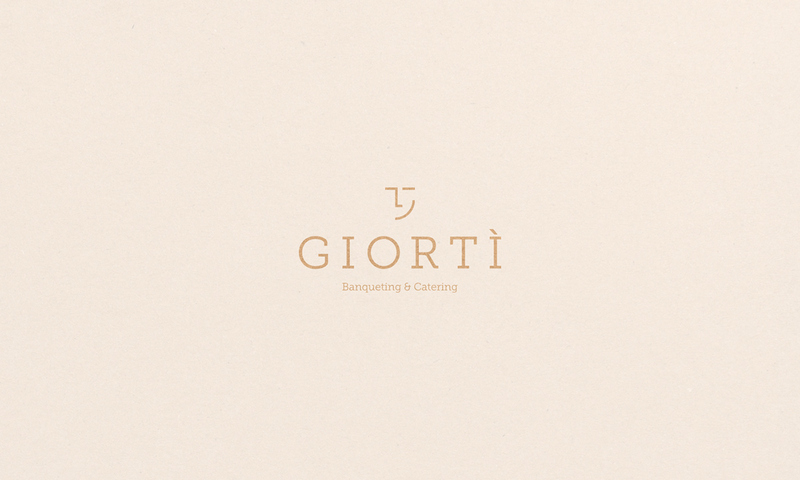 The name of the company is Giortì which literally means "Banquet" in Greek, and also expresses the joy of sharing. 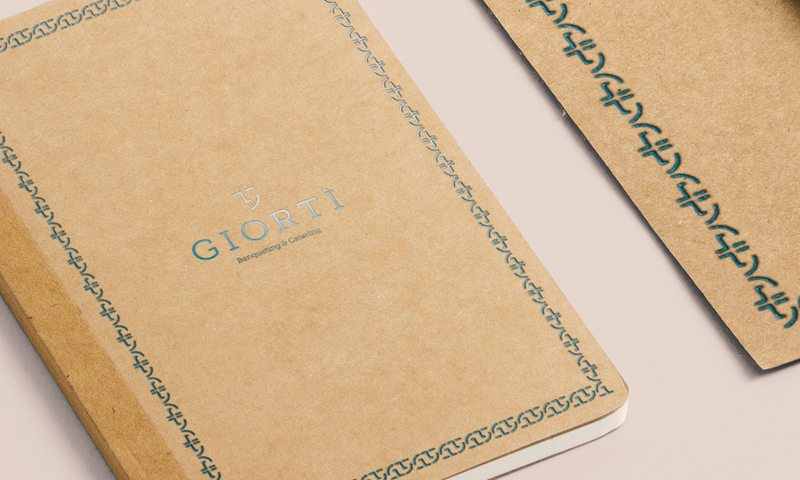 Giortì wants to be a name able to convey the strength of a lost tradition over the centuries, the tradition of sharing with food and rejoicing together. 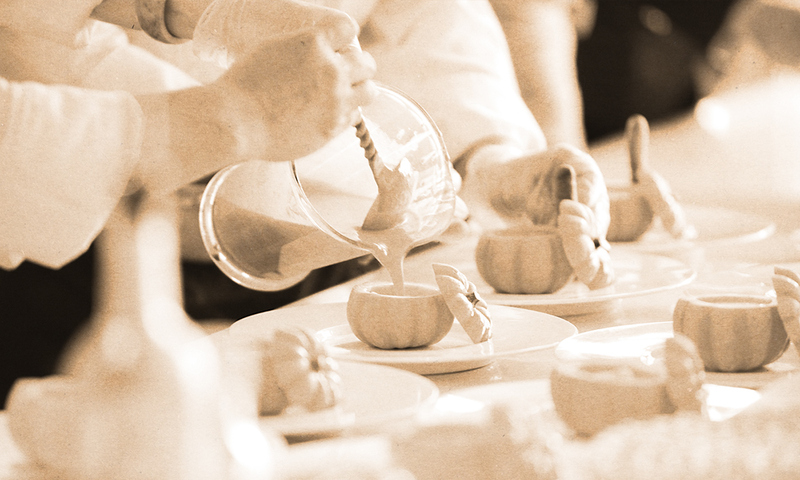 The company will combine innovation and refinement. 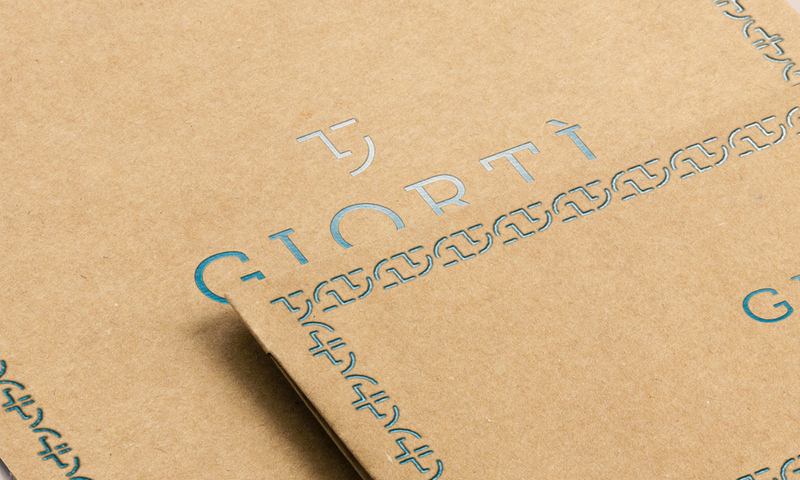 Giortì is a simple name, "italianized" to have a greater impact on the mind of the customer. 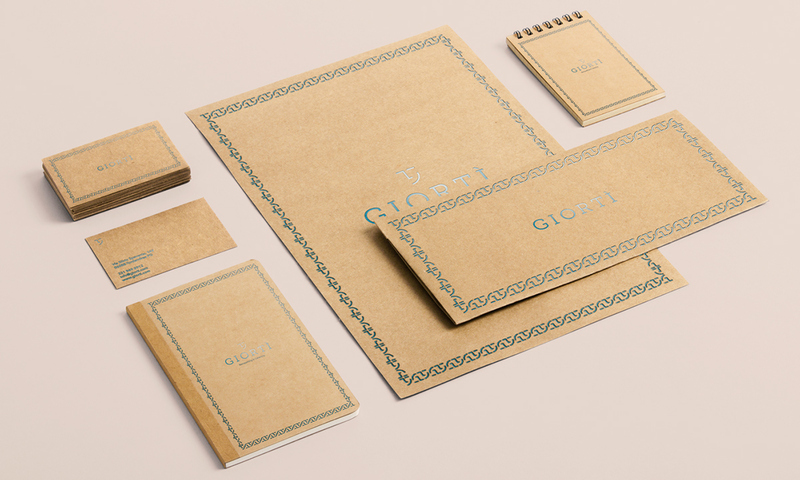 The style is elegant, sophisticated, pure and transmits a sense of high quality of the product. 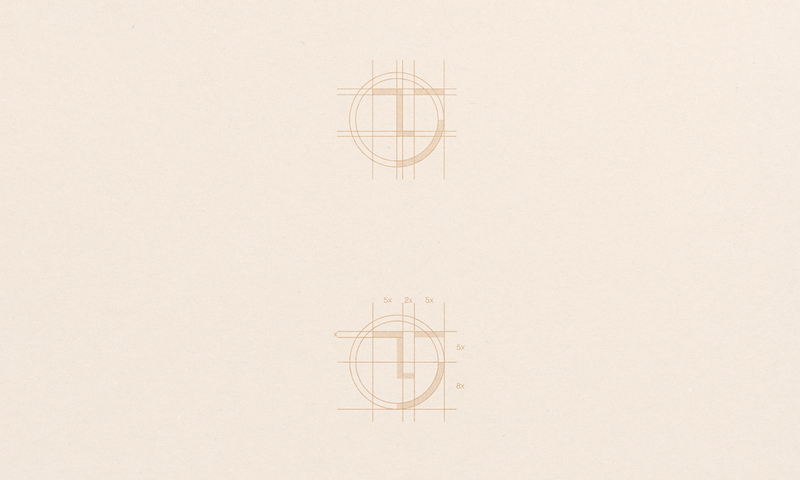 The logo has a minimalist and modern style, stemming from the study of the Greek word and the way it is written, trying to combine some elements in a figure that recalls a smiling face. 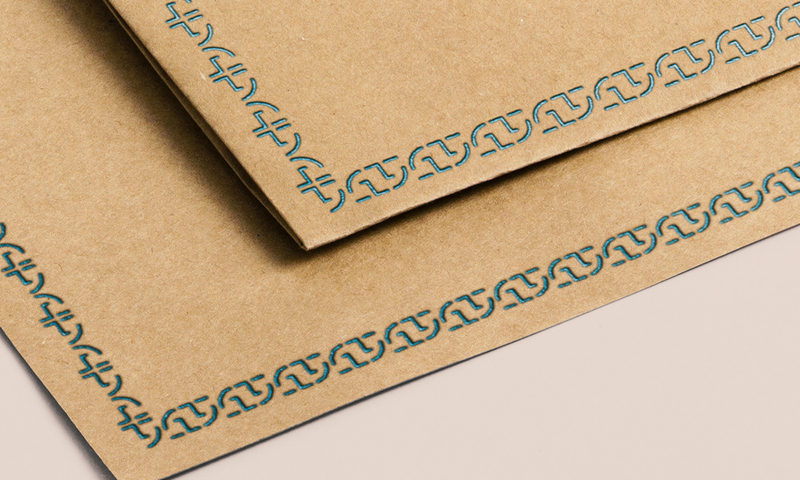 The final result is a simple and effective logo that can be readable on every application. The message is very simple and straightforward: satisfaction. 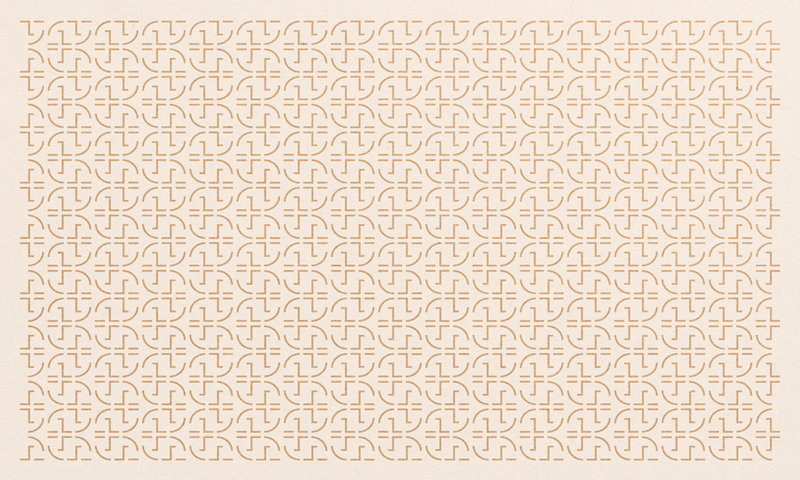 The logo recalls the company's goal: The customer satisfaction. A 100% success event every time. 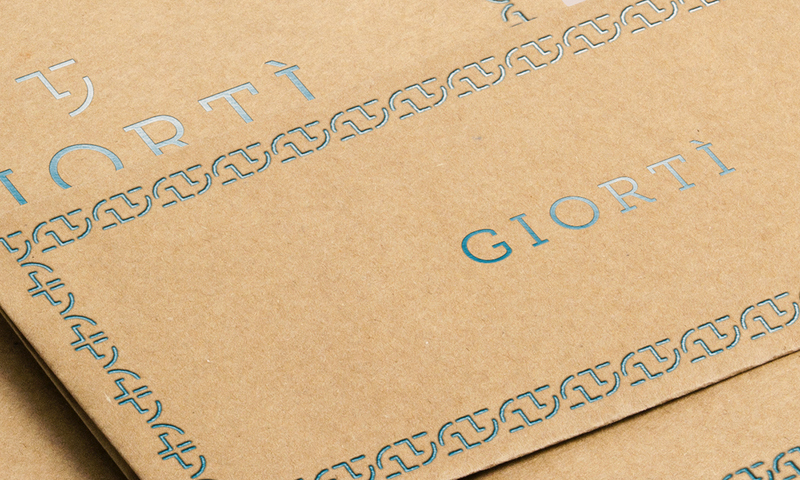 By choosing Giortì, people will know in advance that they will get what they want. For the construction of the logo, I decided to use cardboard as a primary material, I think it can give a feeling of craftsmanship. To conclude, I decided to use a foil print for all the details. 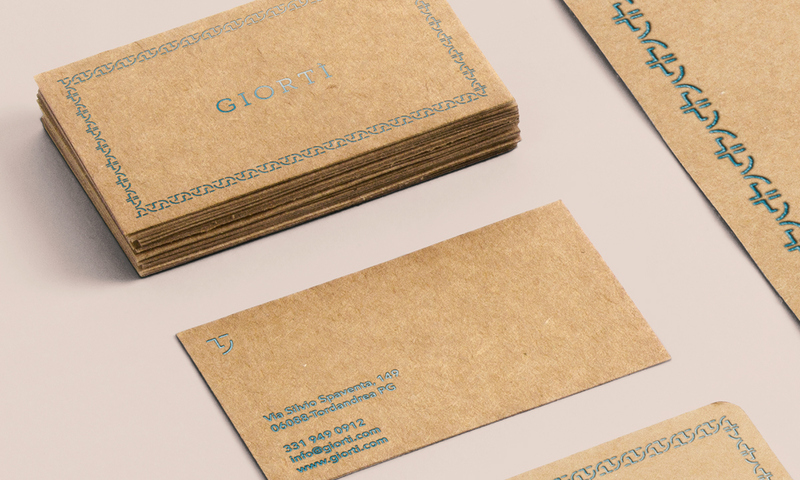 With this choice I think I was able to give the company what she was looking for a simple, elegant and easy-to-remember identity, an identity that communicates the company's professionalism and passion. 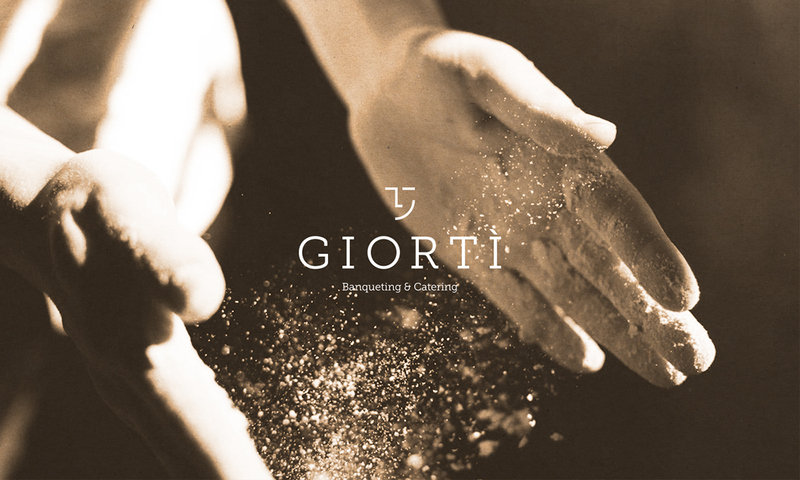 Giortì - The name of the company is Giortì which literally means "Banquet" in Greek, and also expresses the joy of sharing. 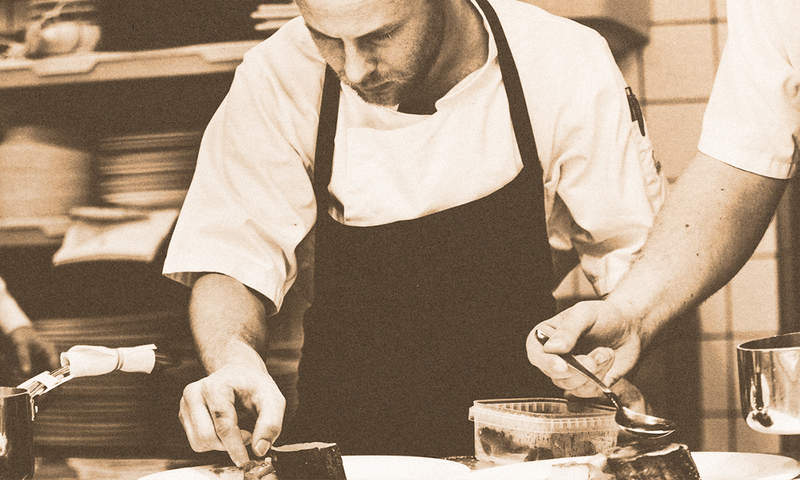 He wants to be a name able to convey the strength of a lost tradition over the centuries, the tradition of sharing with food and rejoicing together. The company will combine innovation and refinement. 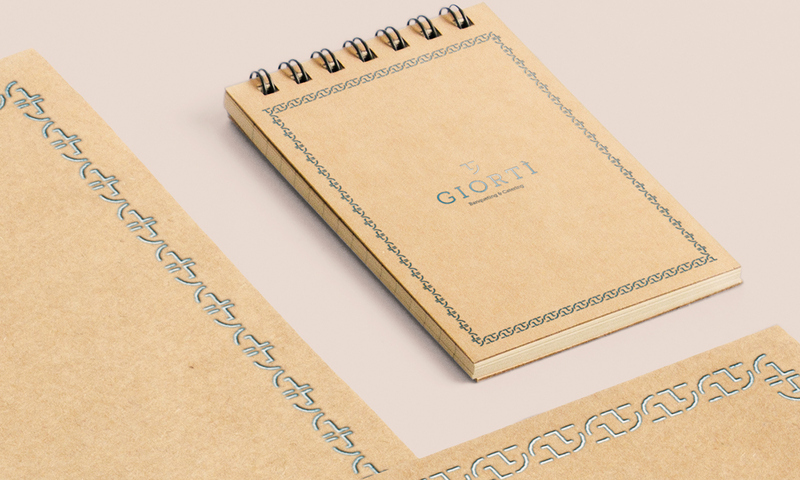 Giortì is a simple name, "italianized" to have a greater impact on the mind of the customer. 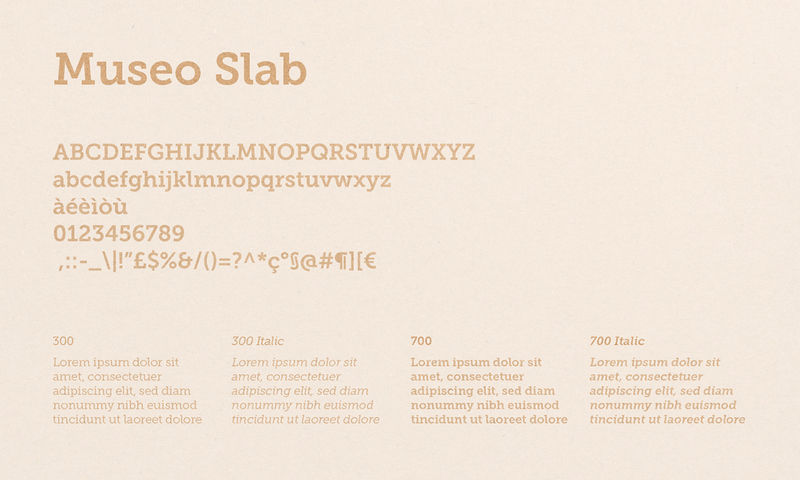 The style is elegant, sophisticated, pure and transmits a sense of high quality of the product.